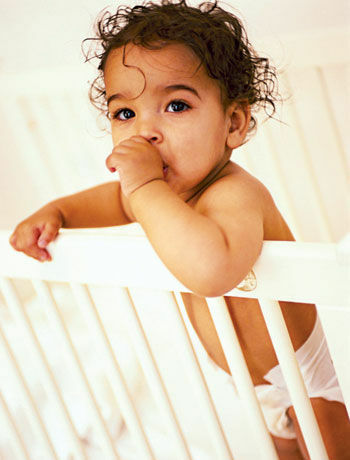 Many crib-mattress materials can cause allergies, asthma and even developmental harm. Polyvinyl chloride; polyurethane foam; formaldehyde; flame-retardants; and water-, stain- and wrinkle-resistant chemicals dissipate over time, but they can accumulate in household dust and still be inhaled. Consider buying natural and organic mattresses, such as Natural Mat Coco Mat, $375, naturalmatusa.com; Naturepedic Organic Cotton Ultra crib mattress, $359, naturepedic.com; or Serta's Perfect Balance, $200, babiesrus.com. To win one, enter at Freebies and Sweepstakes.